ShopOne Christmas we wanted a fun way to serve drinks at our annual party, so we put a bag of wine in a Christmas stocking and everyone loved it. People had a great time pouring their drinks and were even talking about how fun it was. That was the idea that started Party Flasks. Since then our party flasks have become the most fought-over gift at Christmas gift exchanges, the must-have drink server at summer bbq's, and a No. 1 Bestseller for barware on Amazon for the last three Christmas seasons. Bought this last year for a gift exchange at work, by far the best white elephant gift anyone in the office had. We immediately put it to use and everyone loved it. It fits 3 bottles of wine!! I always have trouble finding a clever Secret Santa gift. This is ideal! High quality, and fantastic for holiday parties. and head to the pool, beach, boating, or a barbeque party. Party Flasks are available on Amazon around the world. Santa’s Flask® is the No. 1 gift in barware for three years running. 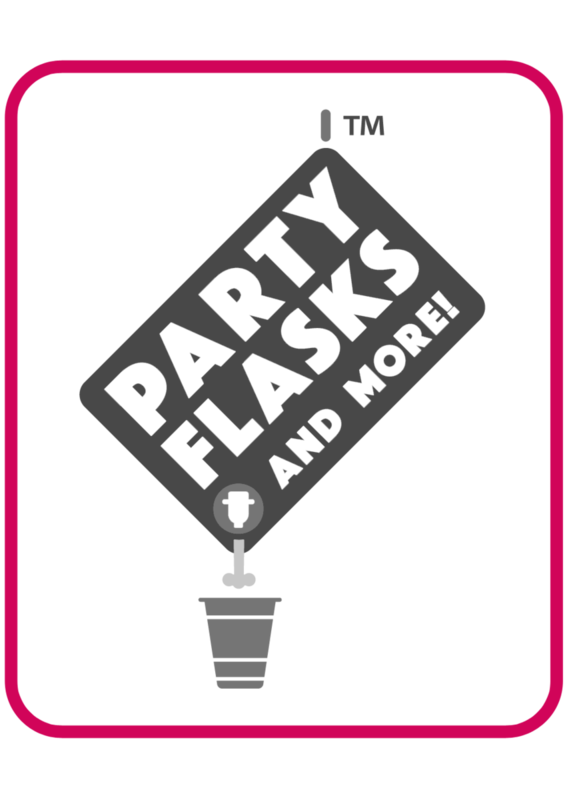 Party flasks are designed to create fun again, and again, and again! Want a great excuse to party every month? Get our fun series of actual holidays, Like International Talk Like a Pirate Day. They will show up in your Inbox a few weeks before the holiday with theme and party drink suggestions. Invite your friends, fill your party flasks, and get the party started.